There is no more picturesque, tranquil, natural spot in which use the power of nature’s qi. In 1996, Inner Strength Health and Wellness Center was born on a peaceful hilltop in Western Pennsylvania. 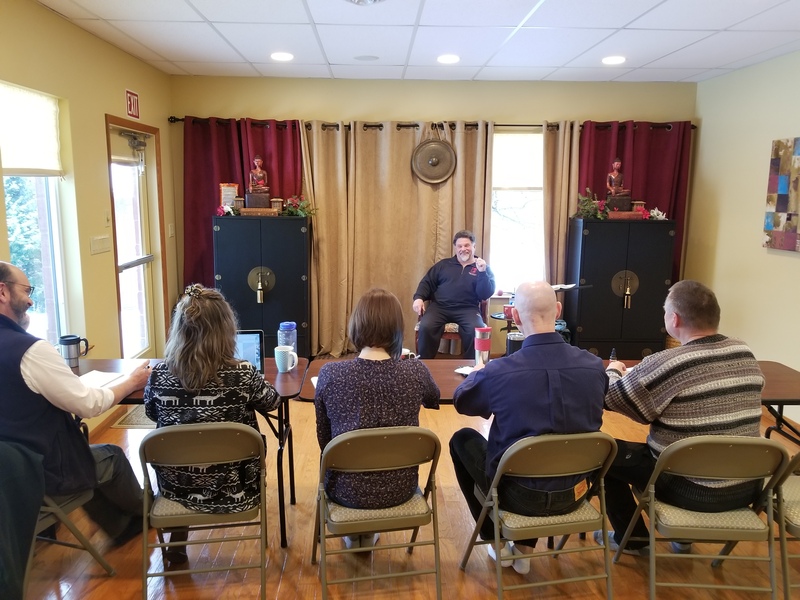 The center, creating using feng shui principals, is an exclusive retreat for people interested in overcoming chronic disease and illness as well as a resource and educational center for maintaining an optimal state of health. Our clients and patients are local Pennsylvanians, but also from all over the United States and Canada. Our blend of services with Classcial Chinese Medicine principals, makes us very unique in the kind of health care we can offer. As we grew, we branched into an Education center, offering certification programs. Leechburg is a small peaceful town in Western Pennsylvania’s rolling rural hillsides. The facility is situated on a hilltop, overlooking 80 private acres of beautiful fields, woodlands and lush meadows. We are about 45 minutes northeast from downtown Pittsburgh. We are a bit off the beaten path; but worth it! 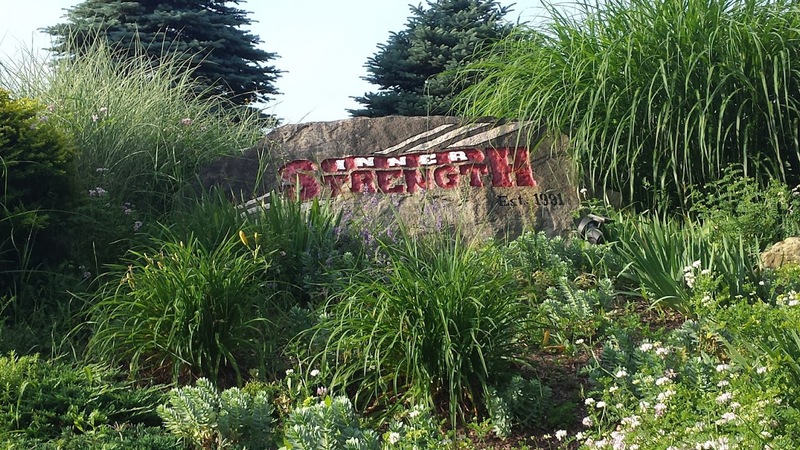 Inner Strength is a Health and Wellness facility with our clinic hours during the days on Monday, Wednesday and Friday; martial arts classes held in the evenings; and certification programs and events on the weekends. There are also various workshops and events that occur during the evenings, such as Qigong on Wednesdays at 7:15 pm. Our building is handicapped accessible. We have a full showeroom/bathroom as well as a powder room available for clients & students. 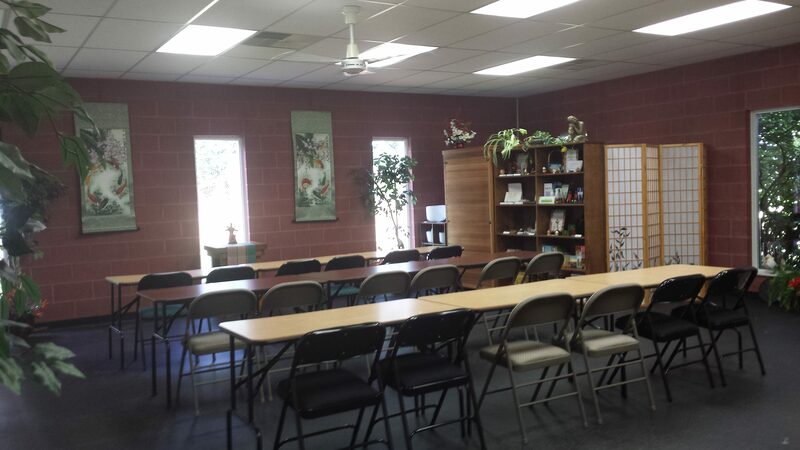 There are three classroom locations, our Buddha view classroom, our garden view classroom, and the dojo area. We have a mini kitchen for students, with refrigerator, microwave and coffee/tea bar. We have a lightfilled lobby area where students enjoy connecting and relaxing; and where patients are greeted. We do have wi-fi available in our classrooms. We are 1 mile from Leechburg. Please use the directions below when coming from Leechburg. ROCK SIGN say INNER STRENGTH! Two Airports are within an 1 to 1.5 hours drive to Inner Strength. The largest is the Pittsburgh International Airport, and the other is the Arnold Palmer Airport in Latrobe. We are on the opposite side of Pittsburgh from the airport, so when booking your flights, if you need to travel through Pittsburgh during rush hour, plan on a two hour commute. There are car rental agencies at both airports. If you wish to use cab/shuttle service, the local taxi service from Vandergrift is Byers Taxi,phone 724-567-5667. We welcome you to stay at our onsite retreat house, called CHI House. We have 4 bedrooms with shared bath, kitchen, living room and dining room. Rooms are $75/80 a night. Leechburg is a small rural town, one sweet B&B and some of the neighboring small towns also provide bed and breakfast accommodations. There are also options available on AirB&B that are within a 20 minute drive to our location.